Office1 DTLV Ribbon Cutting Recap! 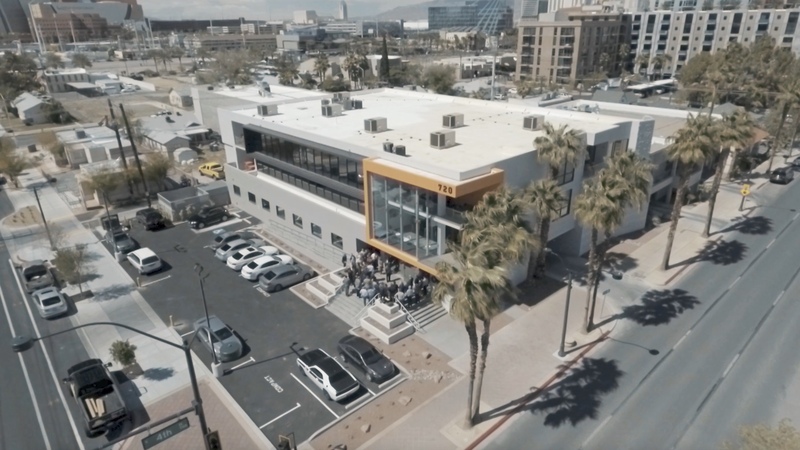 On Wednesday, April 10th, 2019, Office1 Las Vegas and the Las Vegas Metro Chamber of Commerce celebrated the official grand opening of the new Office1 corporate headquarters in Downtown Las Vegas with a ribbon cutting and open house. We would thank everybody who joined us for this special event and share a video capturing some of the highlights of the day. 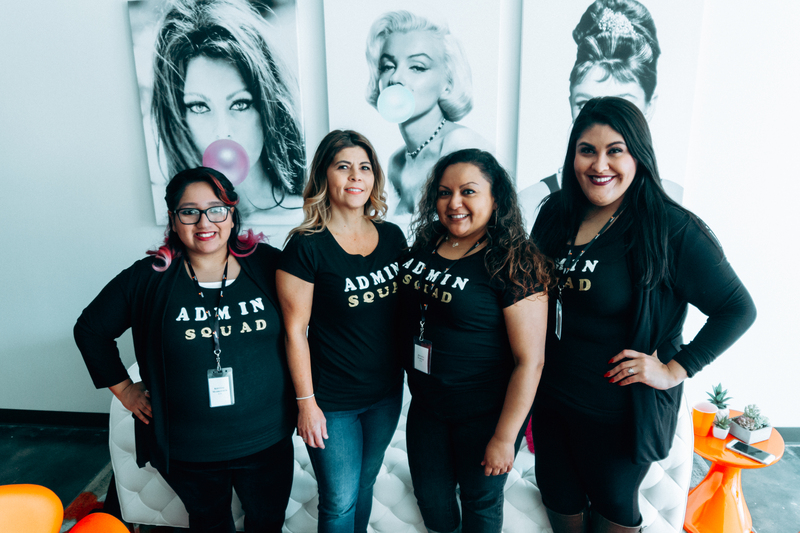 Here at Office1, we believe that the foundation of our success is rooted in our incredible and highly talented team. 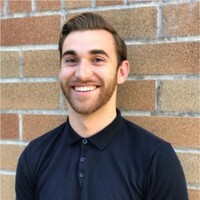 In our "Inside the Office" series, we get the opportunity to put a spotlight on the people who keep innovating in order to push Office1 to new heights.In this edition, we get to know James Carey, an Account Executive based out of San Diego. 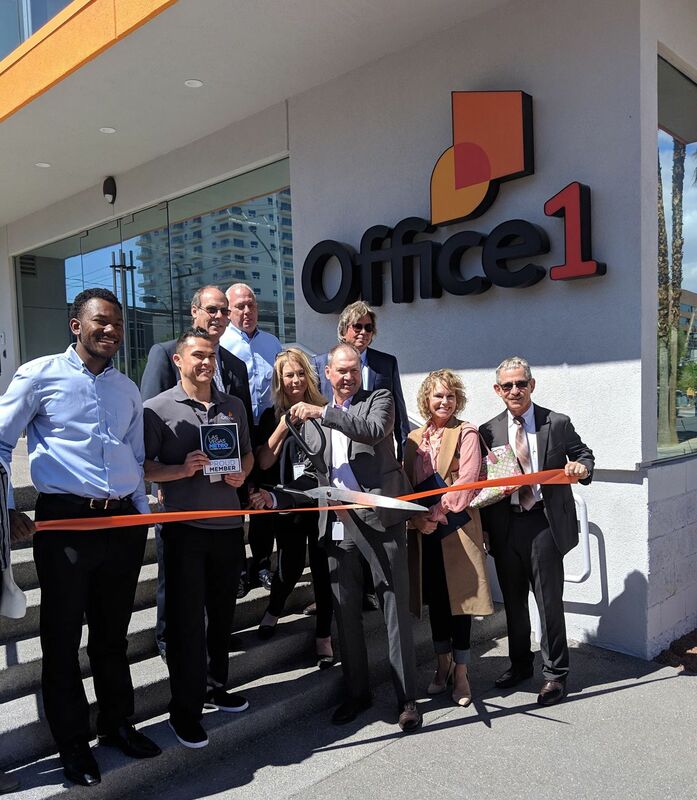 This week, Office1 Las Vegas and the Las Vegas Metro Chamber of Commerce celebrated the official grand opening of the new corporate headquarters in Downtown Las Vegas with a ribbon cutting and open house. 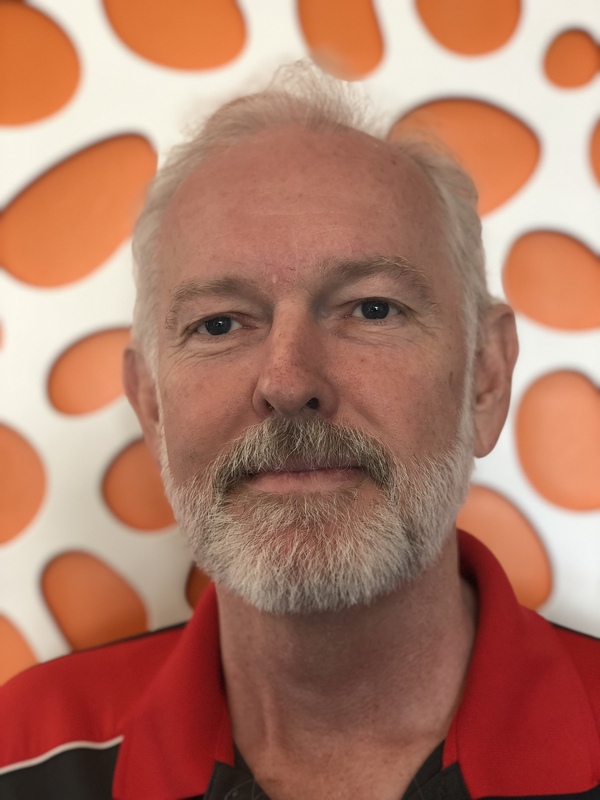 Office1, an office technology solutions company based out of Las Vegas, Nevada, is happy to introduce Berton Warner as Senior Helpdesk Technician (Helpdesk 3). With more than 23 years of Information Technology (IT) experience and 14 years in Managed IT, Warner brings a wealth of experience to the flourishing Professional Services team. 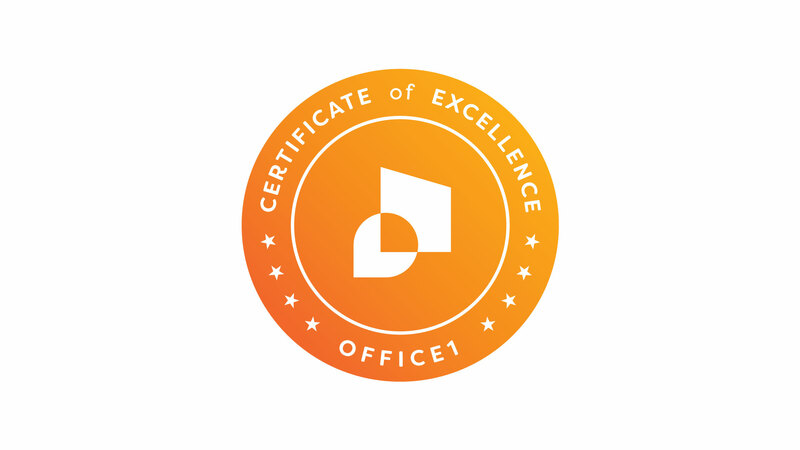 Office1 is happy to announce the recipients of the 2018 Office1 Certificate of Excellence. Here at Office1, we believe that the foundation of our success is rooted in our incredible and highly talented team. 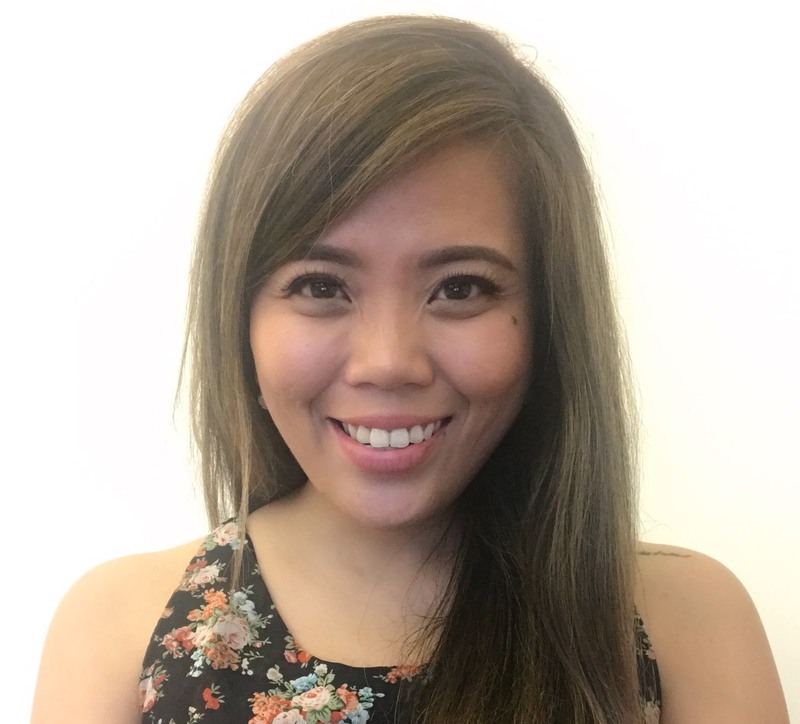 In our "Inside the Office" series, we get the opportunity to put a spotlight on the people who keep innovating in order to push Office1 to new heights.In this edition, we get to know Rachelle, Account Executive based out of Los Angeles. Here at Office1, we believe that the foundation of our success is rooted in our incredible and highly talented team. 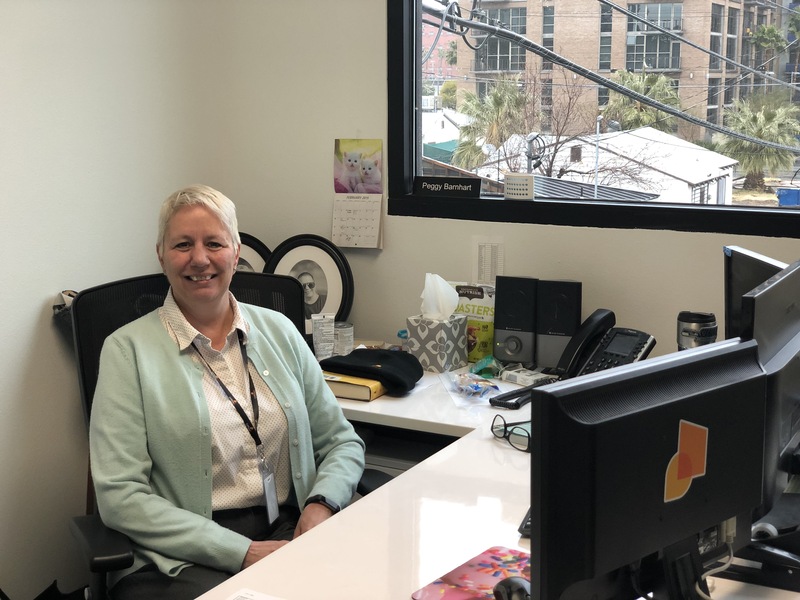 In our "Inside the Office" series, we get the opportunity to put a spotlight on the people who keep innovating in order to push Office1 to new heights. In this edition, we get to know Office1 Employee of the Year, CSR Manager Peggy Barnhart. 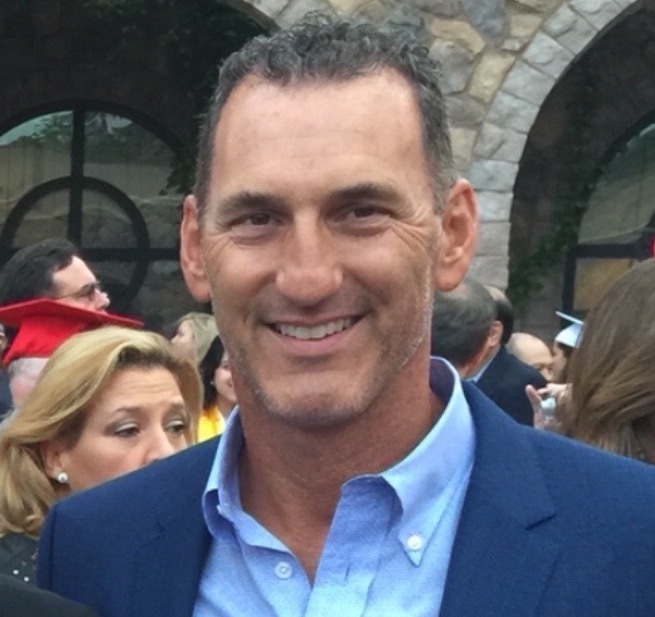 Office1 welcomes Tim Cresto as San Diego Market Manager. 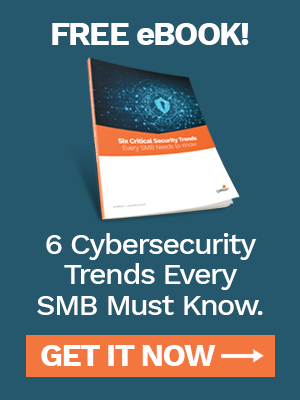 With more than 34 years working in Office Technology, Cresto joined Office1 in late November after 10 years at Konica Minolta. 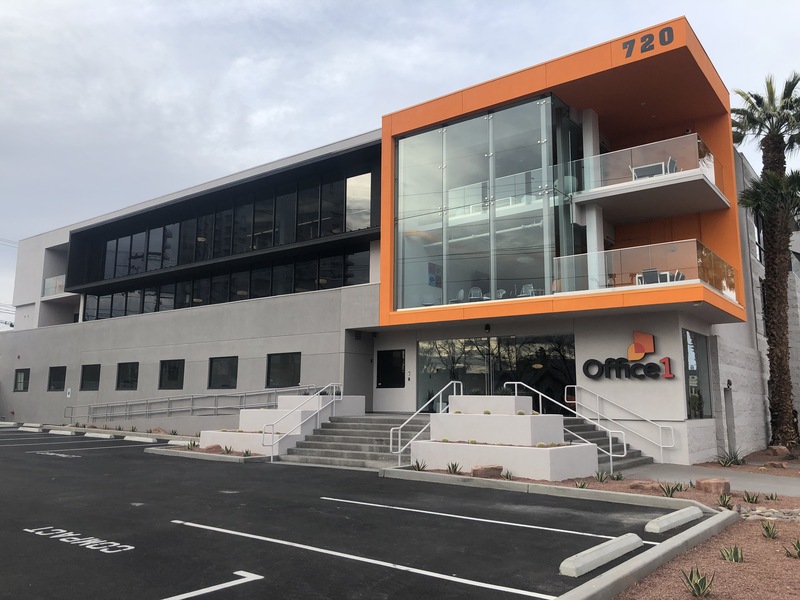 Cresto says he is excited to bring together an experienced team that will maximize the resources and benefits that come with being part of a growing company like Office1.